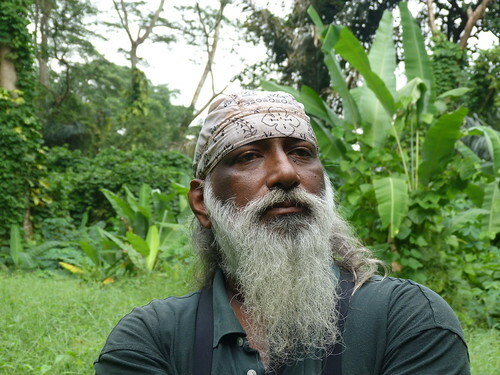 Join this very special Ubin walk by Strix Wildlife Consultancy led by Subaraj Rajathurai, the foremost nature guide in Singapore. 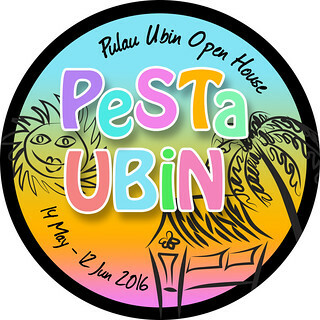 Your guides are experienced and knowledgeable field naturalists, so expect amazing encounters and delightful discoveries during this special walk at Pulau Ubin. 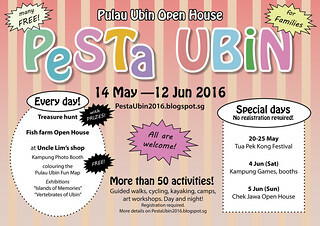 As well as fascinating stories about the history and heritage of Pulau Ubin. Please bring along insect repellent, sun-screen, sun-hat, poncho, bottle of water. Optional items if you have them, do bring along your binoculars and a camera. Time: 8am - 11am, meet at 7.40am. No registration required! Just turn up at the meeting point by 7.40am, payment on the spot. Maximum 40 persons, first-come-first-served.